Seriously? I wonder if they'll sell this. 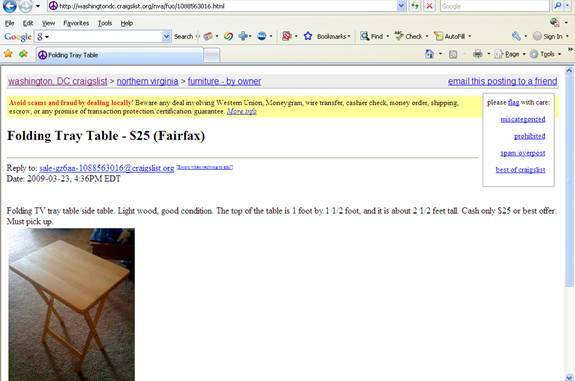 I'm pretty sure you can buy a set of these tray tables for less. Update--2 min later--well, okay, NOT $25, but definitely not $25 each! Here for $69.99 for 4...though I know I've seen these sold at places like Kmart for less!